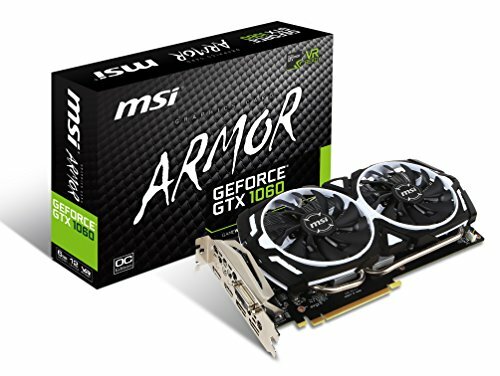 Yes you can mine monero with any GTX 1060. Profit changes daily, and depend on your electricity cost. Monero is not as profitable to mine as Equihash coins – currently you should be able to mine approx $3 worth of Equihash coin each day not counting any electricity costs. That’s assuming you overclock, undervolt, and spend time finding optimum settings for the card. what do I need to build ethereum rig?